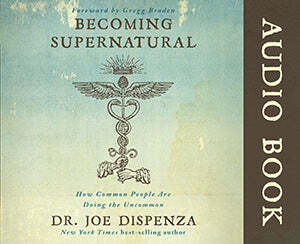 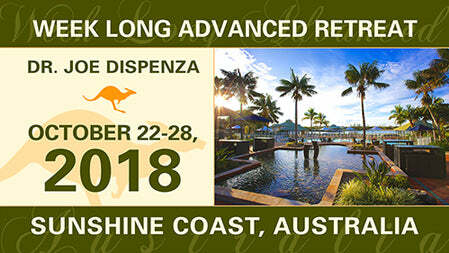 Sunshine Coast, Australia, Event Information: October 22nd - 28th, 201 – Drjoedispenza.com - Encephalon, Inc.
Workshop Theme - "Magic, Miracles, and the Mystical: The Wonder Down Under." 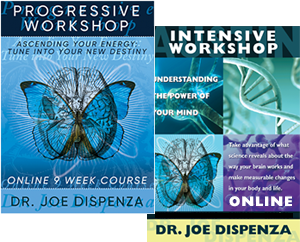 Thank you for taking the time out of your busy life to be with Dr. Joe at the recent Week Long Advanced Retreat on the Sunshine Coast in Australia. 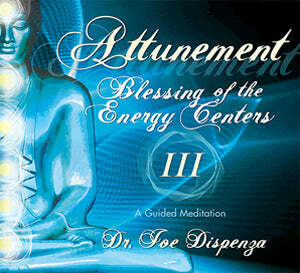 We hope you enjoyed the experience.